I would like to identify the artist and/or period. 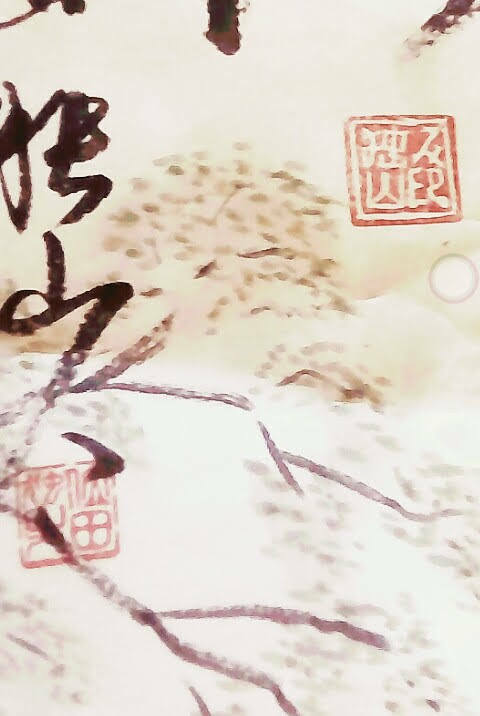 It is a scroll, ink and color on paper, with calligraphy & a painting completed with 3 seals. 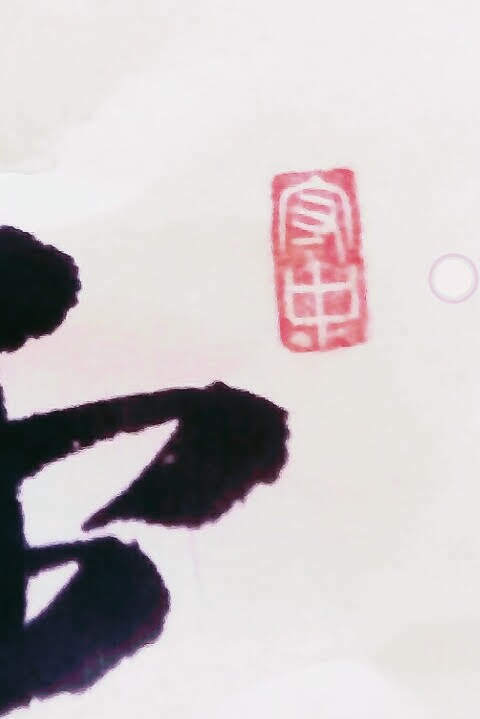 Would you be in a position to translate the characters/seals, advise any artist who this work maybe attributed to and the period(60 year cycle)? I could　not find any clue to the artist.